Moscow and Beijing will next month sign a deal to commence joint information security projects and operations, and to increase cooperation in the space, according to a popular Russian newspaper with ties to President Vladimir Putin. A draft treaty apparently outlines mutual agreement to the use of online operations to interfere with independent states in a bid to undermine sovereignty or disrupt social, economic or political order. If the reports are correct, the treaty continues a recent trend towards more co-operation between the states. The new treaty appears to be "much more ambitious" than a 2013 agreement between Moscow and Washington which created contact points used only in the most pressing crises, Kommersant reported. Deputy head of Russian's Institute of Information Security Dr Valeria Yaschenko told the paper the agreement was "long overdue". 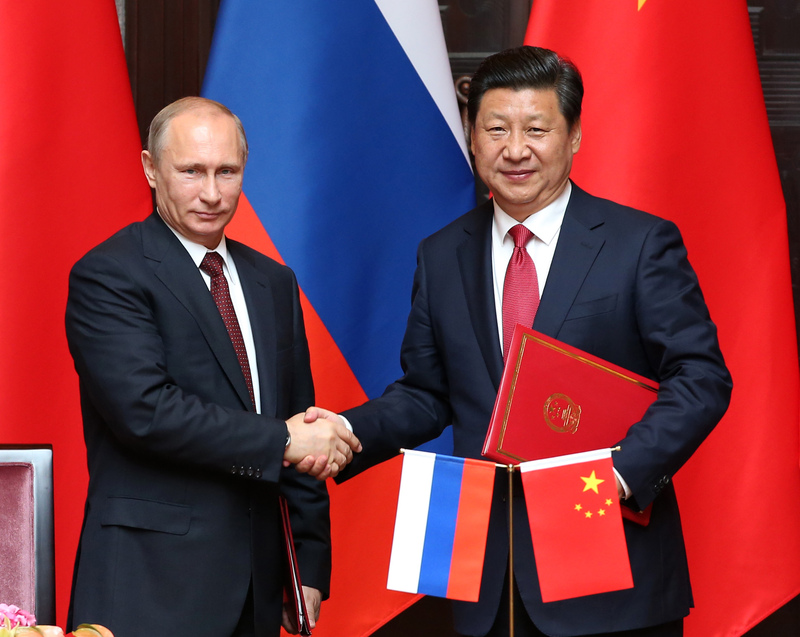 Presidents Putin and Xi Jinping would announce the treaty during the former's visit to Beijing next month. China and Moscow have in recent months signed new telecommunications and export deals including the creation of a Huawei underwater link to Russia worth 2.5 billion rubles (AUD$685 million). USA vs China/Russia... What has the internet come to?